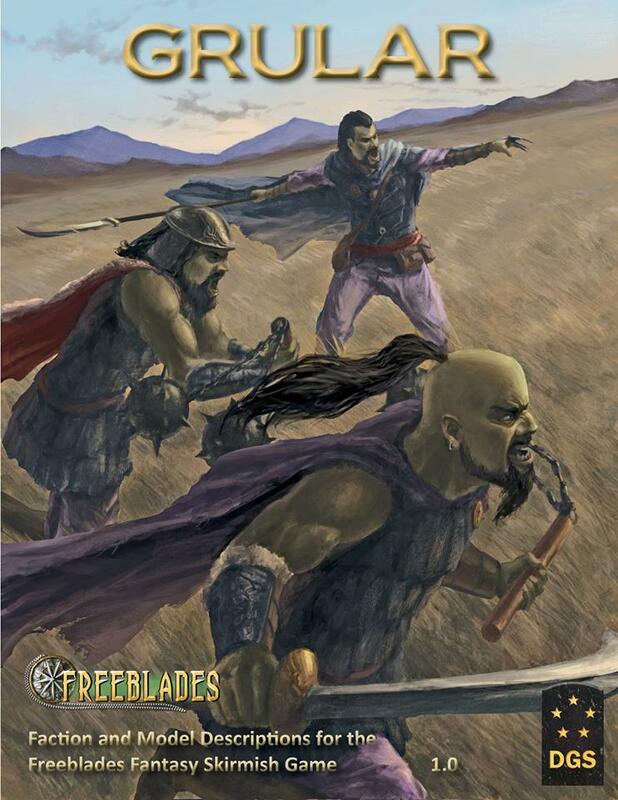 DGS Games are adding new miniatures for one of their factions into the mix for their Fantasy skirmish game, Freeblades. Here we have the Grular, ready to charge into battle atop their mighty steeds. 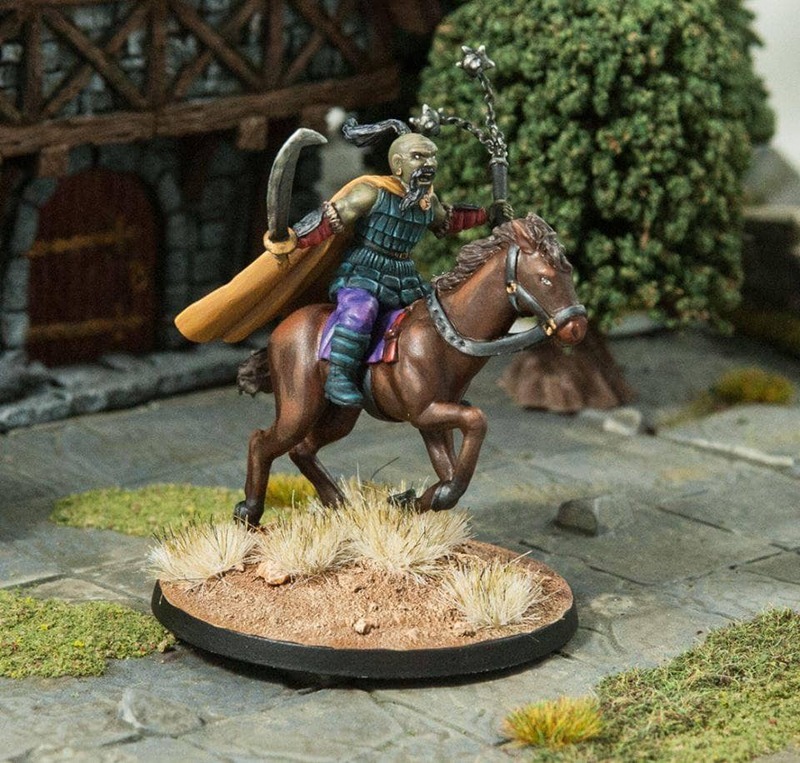 These green-skinned riders are getting a few new models at AdeptiCon this week with more mounted models supplementing the on-foot element. Rules and such for the Grular are already available alongside some in-depth backstory about them and their customs HERE. So, if you were tempted by them thanks to the miniature previews here you can do a bit of extra reading! One of the things that always strikes me about Freeblades is just how diverse a range of Fantasy models they have to hand. 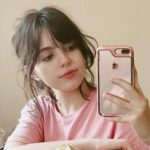 Each of their factions is unique and diverse in feel and you're provided with a rich background on which to base your games. 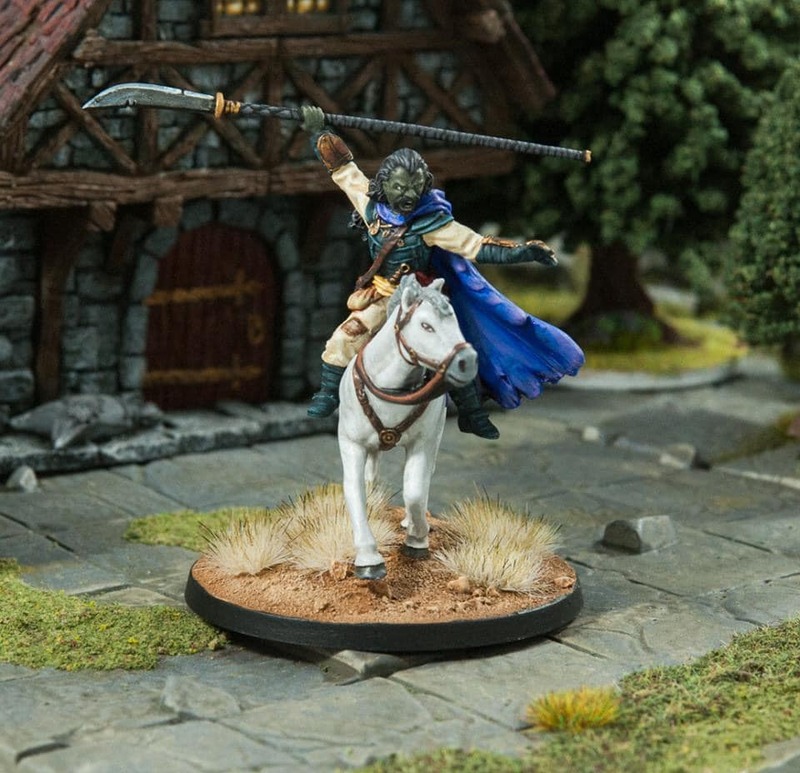 Away from that, even if you don't even play Freeblades, the range of miniatures are perfect for those looking to pick up single models to use as heroes in their dungeon delving games. More of the Grular are available over on their webstore so make sure to go and check them out. Will you be snapping up some new models at AdeptiCon? "More of the Grular are available over on their webstore..."
I’ll bind my time and wait for the dwarf’s bear mounted figure. I know that the Grular are kinda Cossack/Mongol based and should have a thundering horde that the remainder of the world should build a wall to keep out, but I feel that it will make them way OP when it comes to tournaments compared to those factions that have no mounts. We’ll see at the one in Adepticon. And the top photo is their caster, adding to the Op-edness.